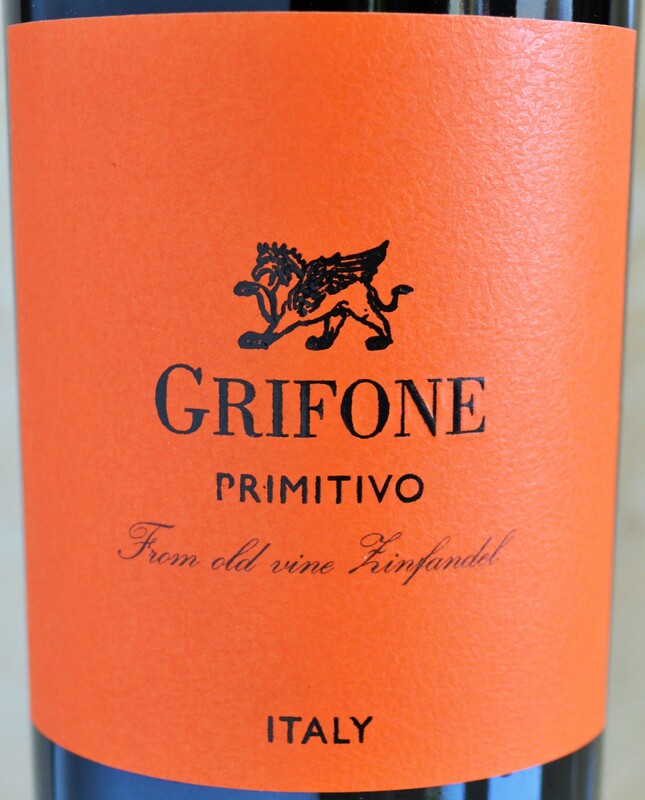 Despite being called “A California Original, grown nowhere else” by wine writers in the late 1970’s , Primitivo, also known as Zinfandel, existed long before Zinfandel ever did in California. In fact, its origins can be traced to a single vine in the garden of an elderly lady’s Croatian Garden as early as the 15th century. 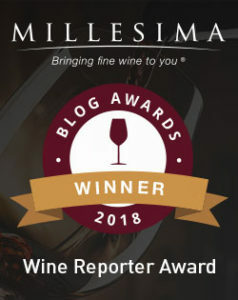 This entry was posted in Between $0.01 and $4.99 | Reviewed, Red Wines, Trader Joe's Wine - Reviewed, Under $10, Under $100, Under $15, Under $20, Under $30, Under $5, Under $50, Under $75 and tagged Grifone Primitivo 2011, Grifone Primitivo 2012, Grifone Primitivo Puglia Trader Joes, Grifone Primitivo Review, Grifone Primitivo Wine, Grifone Wine, Grifone Wine Review, Grifone Zinfandel on November 18, 2014 by The Fermented Fruit.